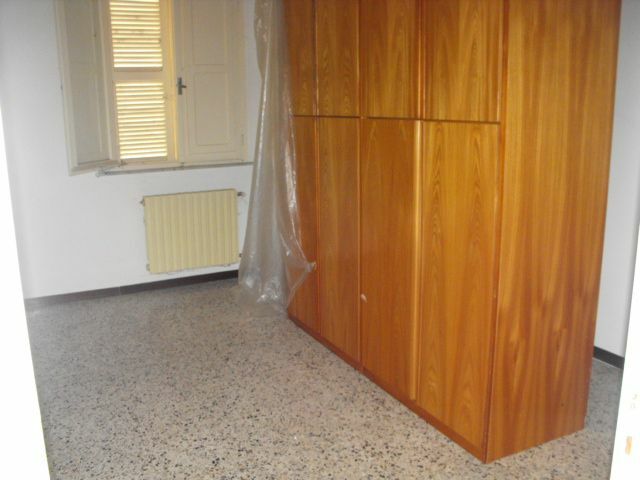 SENIGALLIA Vallone terraced house in fair condition on 2 levels per tot. mq. 115 entrance, kitchen, dining room, 2 bedrooms, bathroom, balcony, attic, garage and private courtyard of approx. 105.